Yamaha's 2-seat Side By Side models open up a new world of adventure. Equipped with high-back seats that are designed to accommodate 2 full-size adults, this is one of the most comfortable ways to get out there. 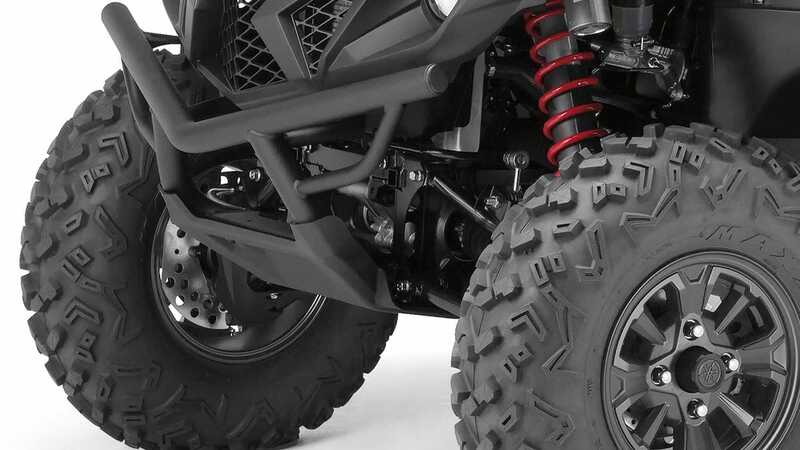 Its compact chassis gives outstanding levels of agility and manoeuvrability - and the powerful 850cc parallel twin cylinder engine produces plenty of torque for easy low speed control in technical terrain. 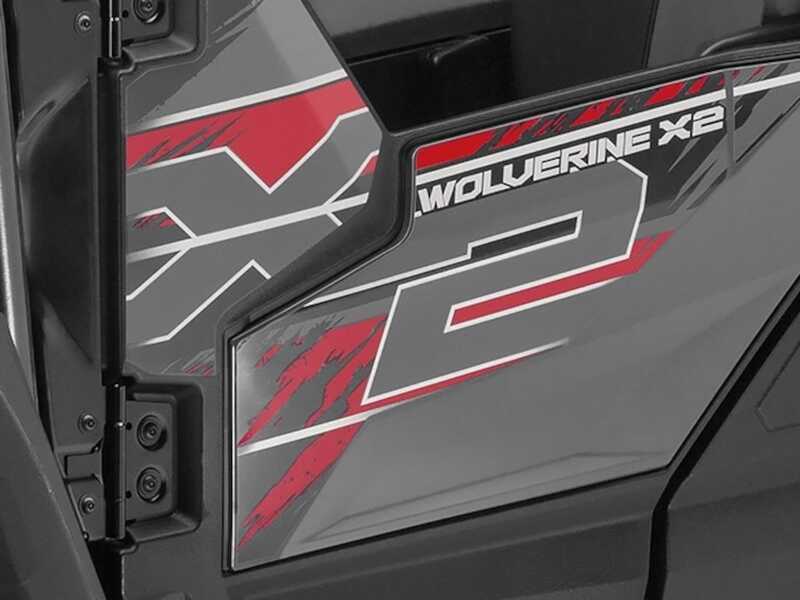 With a smooth-running Ultramatic transmission and our switchable On-Command drive system with 2WD/4WD/Diff Lock, the Wolverine X2 gives you more confidence and control! Always wear a helmet, eye protection and protective clothing. Yamaha encourage you to ride safely and respect fellow riders and the environment. Specifications and appearance of Yamaha products shown here are subject to change without notice and may vary. 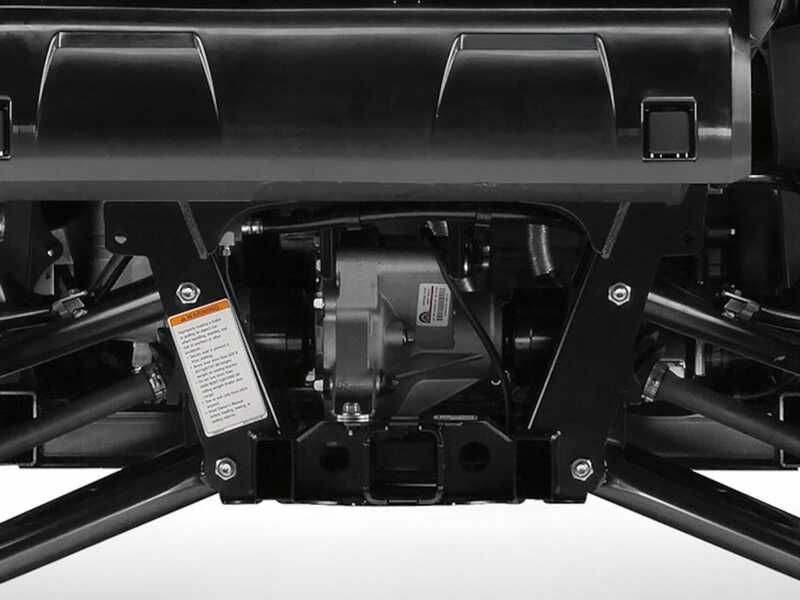 The 850cc parallel twin cylinder engine produces high levels of linear torque, giving the X2 the ability to carry 2 full-sized adults and their cargo across technical and hilly landscapes with ease. For a stronger driving force at low and high speeds, the crossplane concept design features a long stroke together with a 270-degree crank. 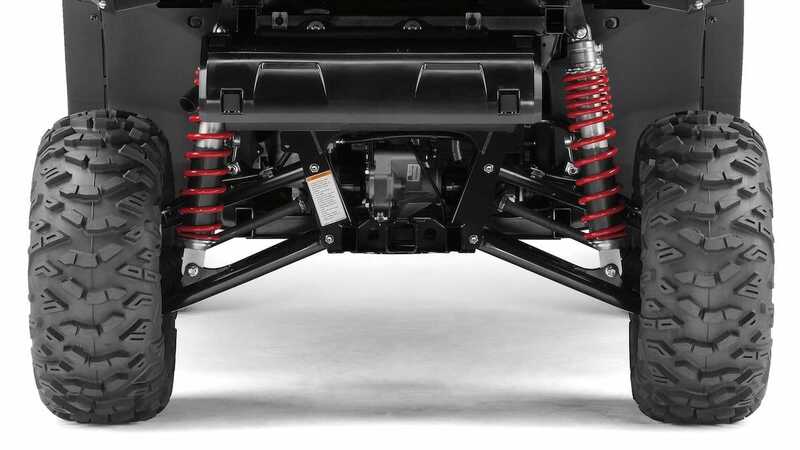 The Wolverine X2's compact chassis features a short wheelbase of only 2100mm - just 35mm longer than the 2-seat Wolverine R model. And with an overall length of 3100mm and width of 1580mm, this is one of the most versatile, agile and easy-handling SxS models. We've gone to great lengths to make sure that you and your passengers are able to enjoy a quiet and relaxing ride. 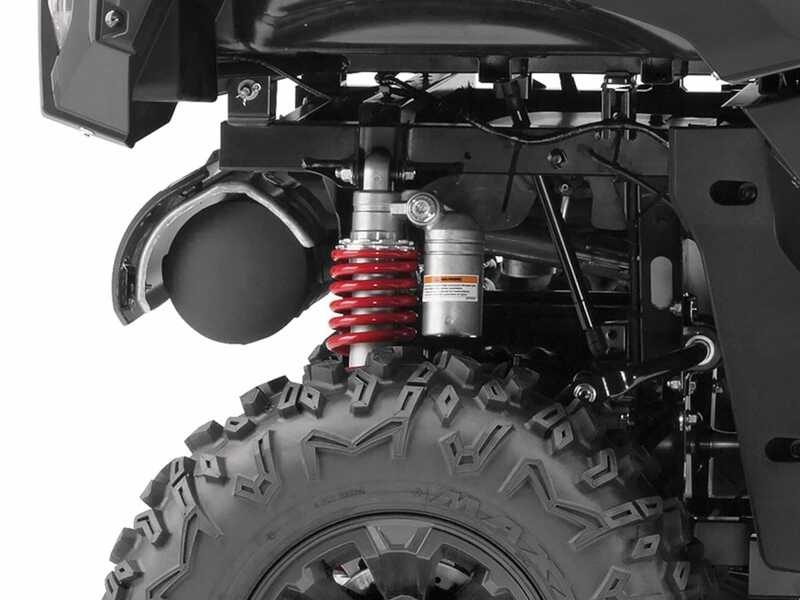 The large volume intake and exhaust systems drastically reduce engine noise and make conversations between occupants easy to hear - while the rubber engine mounts and extensive chassis insulation minimize footboard vibration. 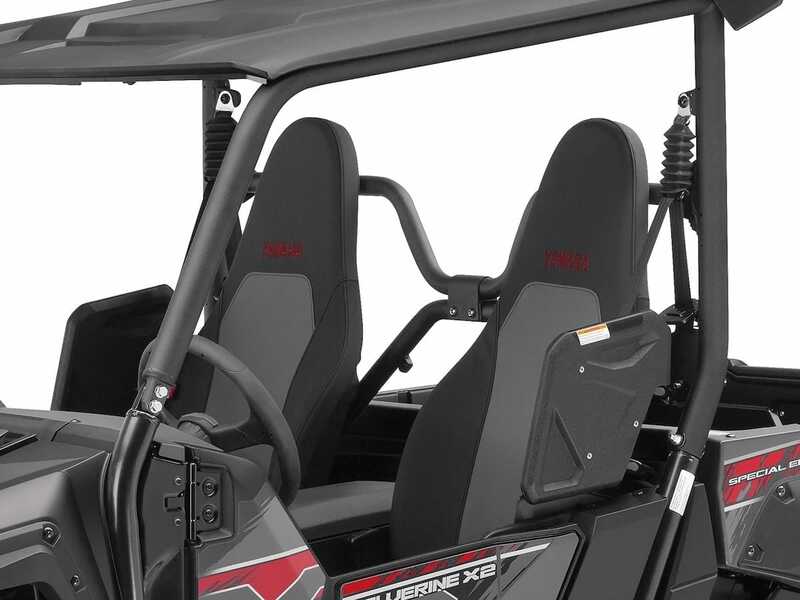 The Wolverine X2 is equipped with full-size seats that are designed to accommodate driver & passenger in comfort. Featuring premium quality cushioning with stitched covers, these luxurious high-back seats ensure that you and your passengers experience a relaxing and enjoyable ride - even on the most extreme terrain. 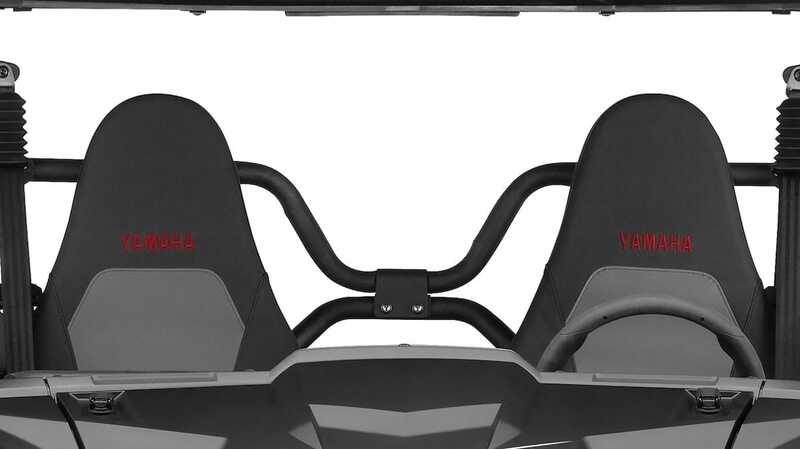 With 100mm of front/rear adjustability, the driver's seat can be set up to suit your individual preference - and the steering wheel can be moved through 12 degrees of tilt to achieve the optimum ergonomics. And when you're not carrying passengers in the back, the two rear seats can be folded to increase the cargo bed size and capacity. Yamaha's Ultramatic CVT automatic transmission gives smooth and seamless acceleration, and ensures that the engine's linear torque is always being used efficiently. 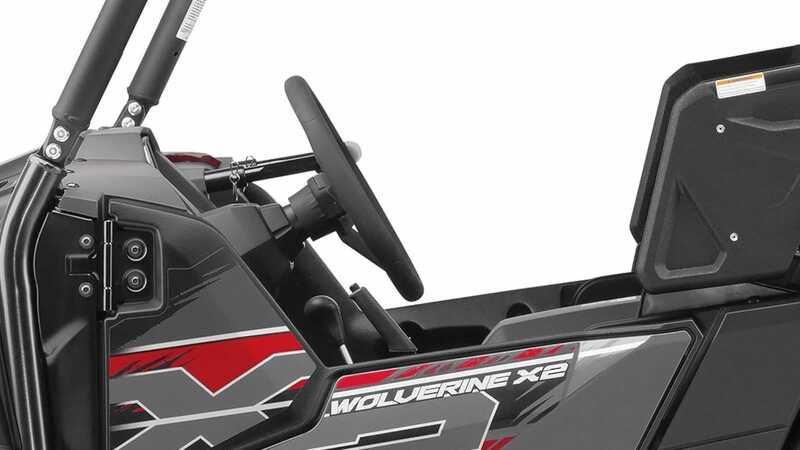 And with its all-wheel engine-braking system, the Wolverine X2 gives added confidence and control when descending slopes or slowing down on slippery and loose surfaces. 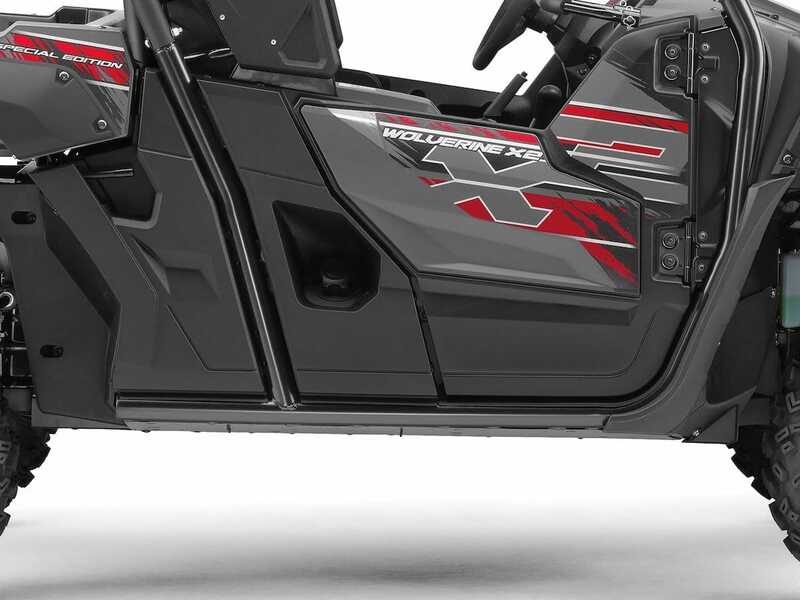 With its smooth and responsive engine, seamless Ultramatic transmission and On-Command drive system, the Wolverine X2 is one of the most user-friendly Side By Side models. For added security there's a removable Speed Key under the hood that allows you to restrict the top speed to 40 km/h when young or inexperienced drivers are using your vehicle.